Marana, Az- Elle Marlow, a Marana resident, has taken the publishing world by storm. Since January 2014, she has published six titles with two different publishers. Her second novella, “One Hundred Horses,” sold over a thousand copies in just over thirty days, becoming an Amazon Best-Selling historical fiction. Her second novella, “The Shaman’s Song,” didn’t wait as long to land in the Best-Selling category for Westerns. Now Elle has hit the “hat trick.” Her latest release, a western romance with a bit of mystery, “Josey’s Mountain,” was released on June 24th and debuted as a Best Seller in Native American Romance. Josey’s Mountain is set in the rugged country of the Blue Range district of Arizona. The setting is sensational for the plot of “Rancher Vs. Wolves.” This is a fast-paced, steamy romance, but the mystery will keep you turning pages equally as fast. Two years ago, Josey Starr lost her husband. She’ll be damned if she loses her ranch too. The wolves are after her cattle, and someone is out for her land. Josey knows she needs help but she doesn’t want it from Hawk Marlow. She trusted him once- and vowed to never again. She’s better off alone-isn’t she? Hawk thinks he’s just checking his investment. But he’s invested more than he realizes. The land he acquired by default, belongs to “the one that got away.” Hawk has something to prove-old flames never die; they just burn hotter on the Second Strike. 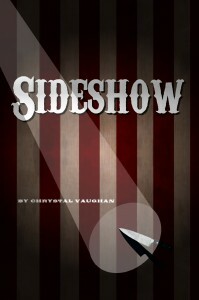 Available at Amazon, Barnes & Noble and Smashwords E reader or print. 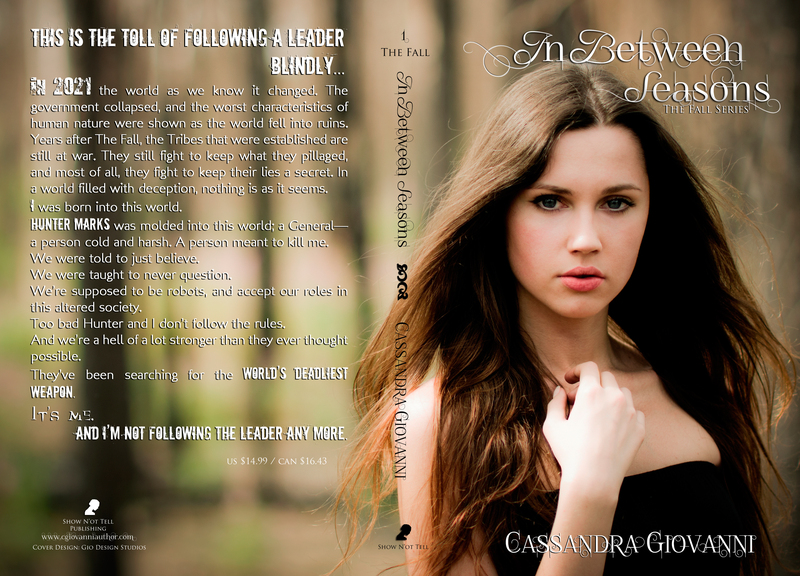 Read about the first two in the series…. At the Dark’s gathering the Nine shall stand. Circle of Light, Hope of the land . . .
Robyn and Aerin have been down this road before as they hunt for the other seven Starbearers who will once more drive back the Darkness that wishes to unravel civilization and drive mankind back into howling barbarism. Silar and his silver-eyes, the soulless minions of that Darkness, dog their steps, trying to hinder them and force them to doubt. Death is easy. Silar wants the star bearers broken–unable to fulfill their duties and shatter the Circle, allowing the Darkness to win. 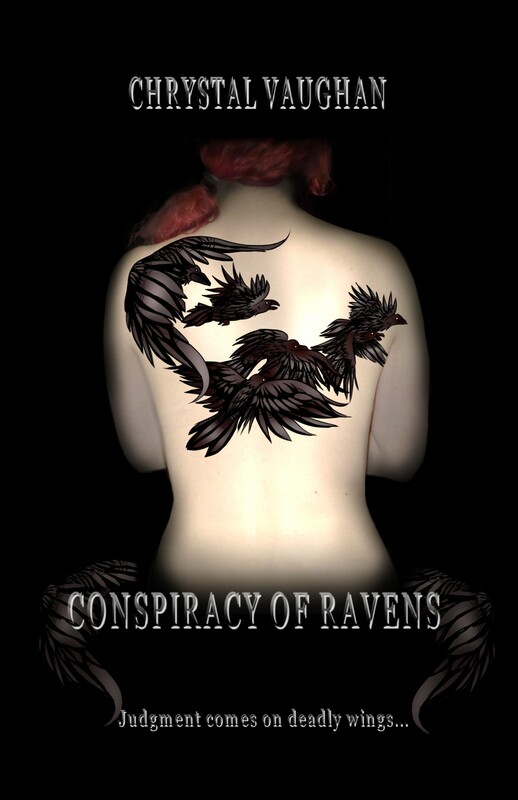 Robyn and Aerin think they’ve outsmarted the Darkness once before, but they discover that Silar’s plans have been much more complex and far-reaching than they’d ever believed. 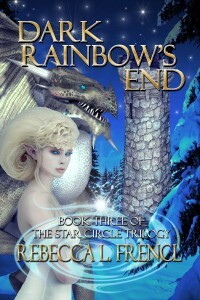 The first book in The Star Circle trilogy. When evil passes through the very shadows, is anywhere in the world safe? 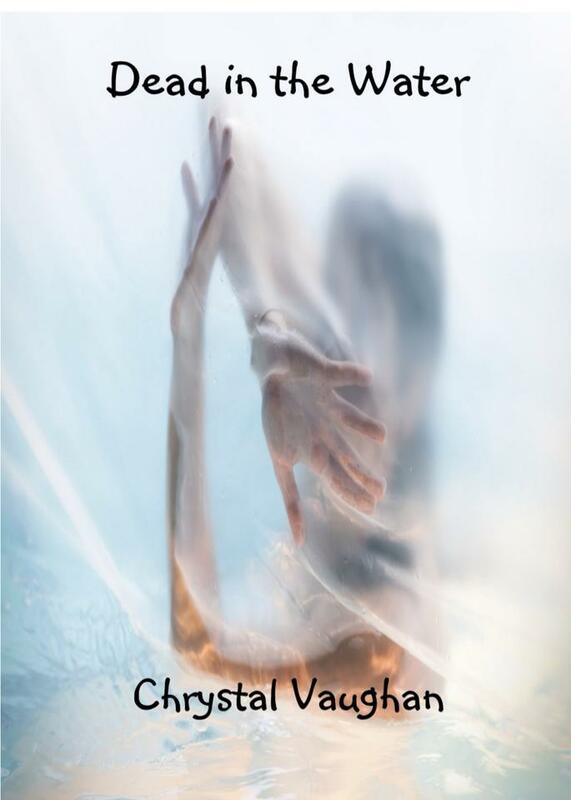 Aerin and James hunt for answers and aid, searching not only to cure a shadow born plague, but healing for the heart and mind of the young Sylvie. Ghosts of the past haunt their nights and the stars slide ever closer to alignment. Robyn and Demar’s hope hinges on the Mirror Maker’s looking glasses. They pray to see a hint of plan, a clear direction. A murderer drops bodies at their feet, staining their names, and suspicion dogs their steps. Evil twists the hearts of mankind and doubt plants its devious seeds. 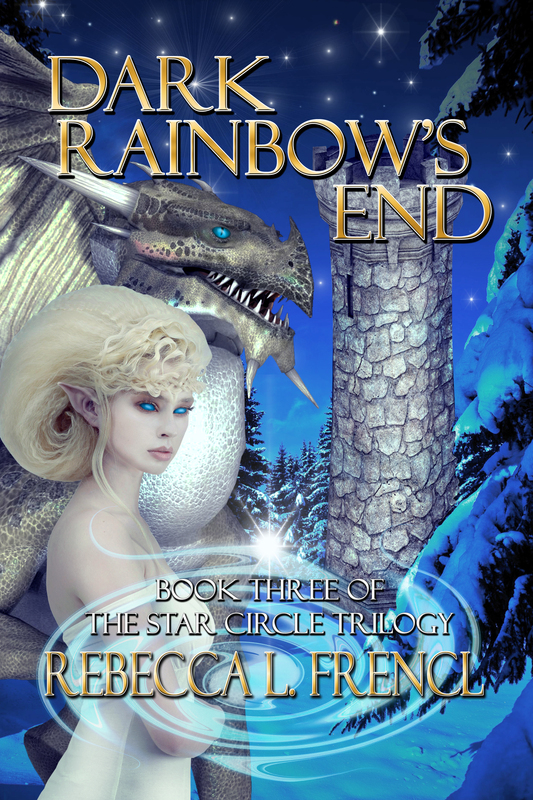 While the ultimate Darkness prepares to take a hand in the coming battle, and a traitor walks among them, the final star bearers heed the call to stand at a point of The Star Circle and save the world. Rebecca Frencl– I write, I teach, I’m a union rabble rouser . . . I get work with kids on a daily basis which makes me feel simultaneously very young and extremely old. I grew up on choose your own adventure books, the Dungeons and Dragons cartoon, and polyhedral dice. So, I write fantasy and paranormal romance. It’s an eclectic mix, but that’s what I love to read. I’m a very firm believer that there is no such thing as someone who doesn’t like to read. They just haven’t found the right book yet! 24 authors-38 books to giveaway! Summer Solstice Publishing celebrates the Summer Solstice, June 21, 2014, with a giveaway of books. 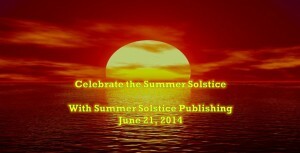 24 authors – 38 books! And bling with some of those books. We all love that beautiful bling. Just who are these authors? We’ll let you know in groups, and give you breaks with another video, some music, and a Rafflecopter link to get in to the drawing. What a fabulous collection of books, and they can be all yours. All you have to do is click on the Rafflecopter link below. Each entry you complete gives you 5 points. This drawing is only for 24 hours – so enter now. The winner will be contacted as soon as we get the info. Michael Thal- author of several novels- honors me with his presence today to discuss his new release, along with his other books. There is a genre and tale for every age! Take the time to know the books and the author–read on for more! 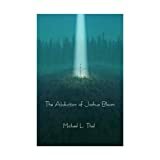 The Abduction of Joshua Bloom tells the story of a teen abduction by an alien race who justifies their act in an attempt to save their people. Joshua finds himself in a world dominated by women, and men are subjugated to their whims. He travels to a dinosaur world, visits a water planet, and a world doomed by a star about to nova. 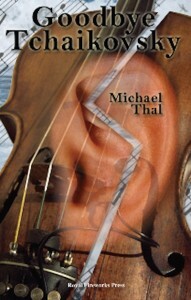 Like my first novel, Goodbye Tchaikovsky,The Abduction of Joshua Bloom is also a YA novel. However, where Goodbye is a fictional account about hearing loss with a deep emotional basis in reality, Abduction was created from a dream I had during my late 20s. My other novels, The Legend of Koolura and Koolura and the Mystery at Camp Saddleback are fantasy novels written for middle grade students. They are about a MG girl with extraordinary psychic abilities. 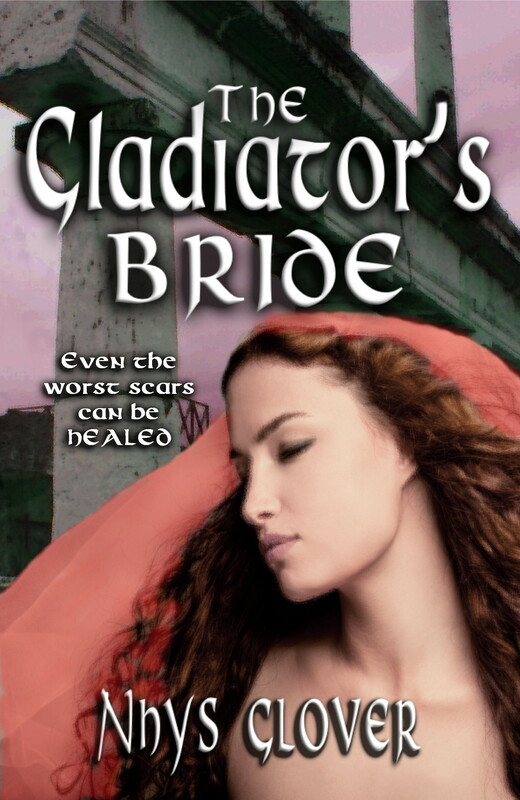 The first in the series tells how Koolura received her amazing gift and how her life is threatened by a stalker. 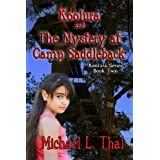 Koolura and the Mystery at Camp Saddleback is a stand-alone novel about Koolura’s continuing adventures. This time she’s at a sleep-away camp and wakes up her first morning powerless. To add troubles to her summer, the boys are producing pranks that need immediate response. It’s a fun head’s up to life at camp and the camaraderie of the campers. So as you see, I’ve written serious fiction, science fiction, and MG fantasy and mystery. Discuss the types of characters in your books. The characters in Abduction are more adult like. Though Joshua Bloom starts out as a typical American teen, he’s thrust into an environment with adults. That would force any kid to change. The closest character to his age is Anita, but she can’t talk. She communicates solely telepathically. The lead character in Goodbye Tchaikovsky wishes he could read people’s minds. David Rothman, a violin prodigy, becomes deaf on his 12th birthday. 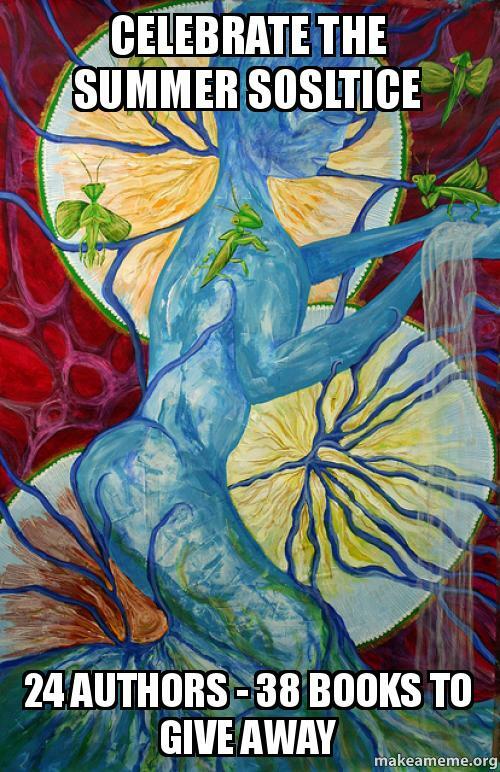 He’s caught between two worlds—the hearing and deaf—and must learn to survive in each. Koolura Akopyan, my favorite character, takes on the personalities of two of my favorite people, my daughters Channie and Koren. 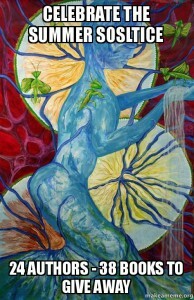 Koolura is a sweetheart with amazing psychic gifts that seem to increase in each book. While The Legend of Koolura shows the metamorphosis of a pre-teen girl with extraordinary psychic powers overcoming a stalker bent on her destruction, the sequel, Koolura and the Mystery at Camp Saddleback is pure camp adventure fun. In Saddleback, Koolura makes friends with a deaf girl in her bunk and manages to turn an introvert into a contributing member of the group. Koolura also has to figure out why she’s lost all of her powers and uncover the prankster that may actually hurt someone. 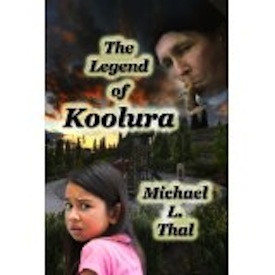 I have plans to continue work on my newest novel, Koolura and the Mayans. In this third installment of the Koolura Series Koolura and her Camp Saddleback buddy, Leila, head toward Oaxaca, Mexico for Koolura’s dad’s wedding. While exploring old Mayan ruins the duo are transported back in time to Mexico’s pre-Columbian era to confront a threat to the future of humanity on Earth. It’s a challenging writing experience and should provide fun entertainment for Koolura fans. What is your favorite book? Favorite author? 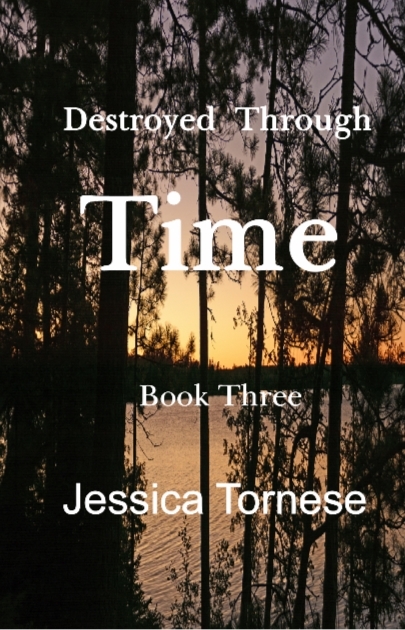 One of my favorite authors is Jessica Tornese. 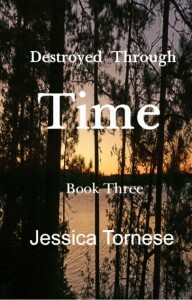 I just loved her time story novels, Linked Through Time and Lost Through Time. Tornese does an amazing job of developing her main character, Kate from a spoiled teen to a young woman who learns the true meaning of family and sacrifice. Reading Tornese’s books gave me the motivation to create Koolura and the Mayans. I too thought it would be fun to write a time travel story. Have any recommendations for summer reads? I was lucky enough to live it four summers ago. I took my fiancé, Jila, and daughters Channie and Koren on a cruise through the Mexican Riviera. We spent eight days traveling to places like Cabo San Lucas, Puerto Vallarta, and Mazatlan. We had plenty of family time together, quiet time to tan and read, and take adventurous excursions. We had a blast.